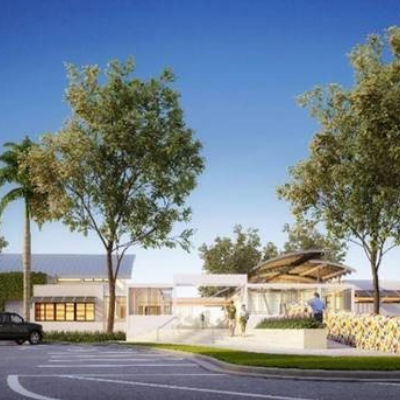 Introduction: The City of Miami Planning Department, through its Public Art Division and the Parks and Recreation Department, request qualifications from professional artists and/or artist teams to create integrated artwork(s) for the Douglas Park Community Center. The selected artist(s) will design site specific artworks that will provide visitors with an outstanding visual experience while creating a unique identity for the park and the immediate neighborhood. This opportunity is open to all artists or artist teams over the age of 18 residing in the United States of America. Previous experience in public art is desired but not required.